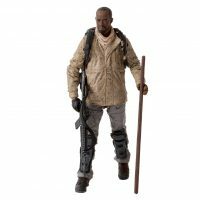 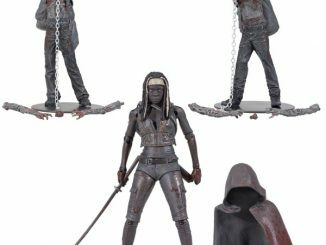 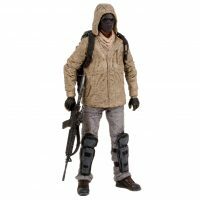 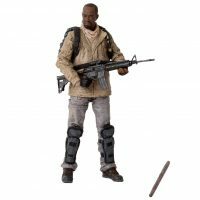 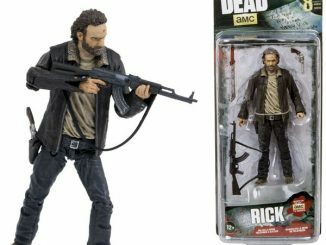 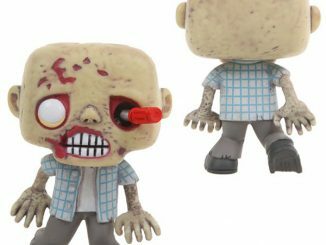 Sometimes the best weapons are the ones you don’t initially think about and the Walking Dead TV Series 8 Morgan Jones Action Figure adds a new one to the zombie apocalypse. 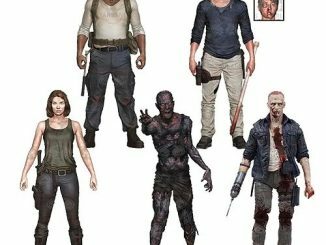 When it’s kill or be killed, you’ll find a lot of people with guns, but some people stand out because they go for something a little different. 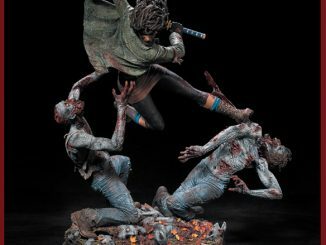 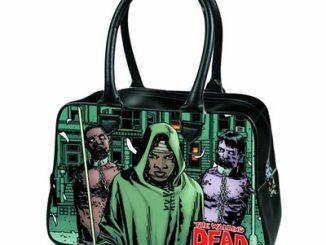 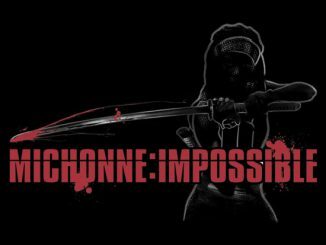 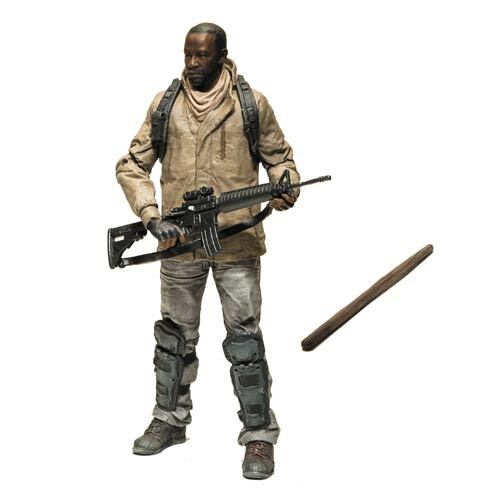 Daryl has his iconic crossbow, Michonne wields her sword with lethal efficiency, and Rick has shown that even teeth will get the job done when things get really rough. 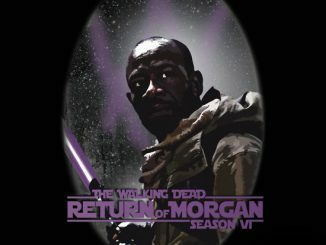 Now, Morgan Jones steps back into the picture, and he’s carrying a big stick. 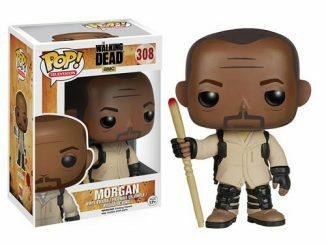 Actually, I suppose it’s probably not wise to throw shade at the man’s staff because he’s a pro with it, thanks to a very unique cheese maker. 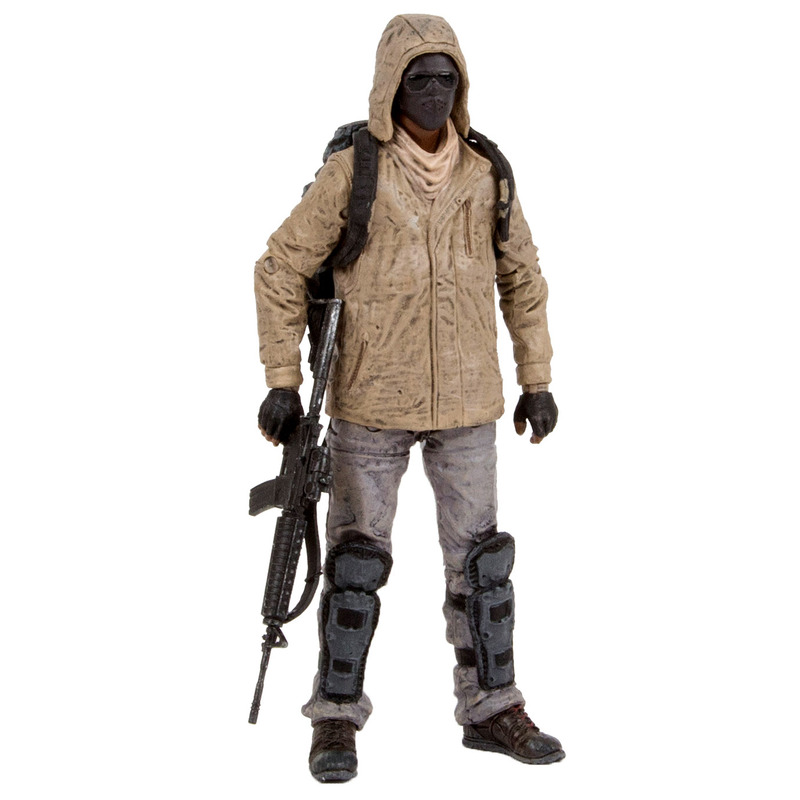 In addition to his handy staff, this action figure also comes with 22 points of articulation, an assault rifle, an alternate masked head, a removable hood, and a backpack. 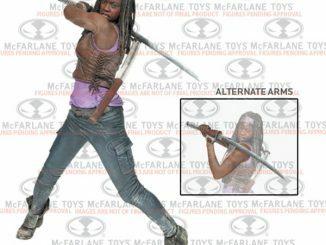 He also had a peanut butter protein bar but he’s pretty sure Michonne took it. 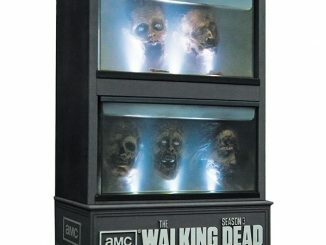 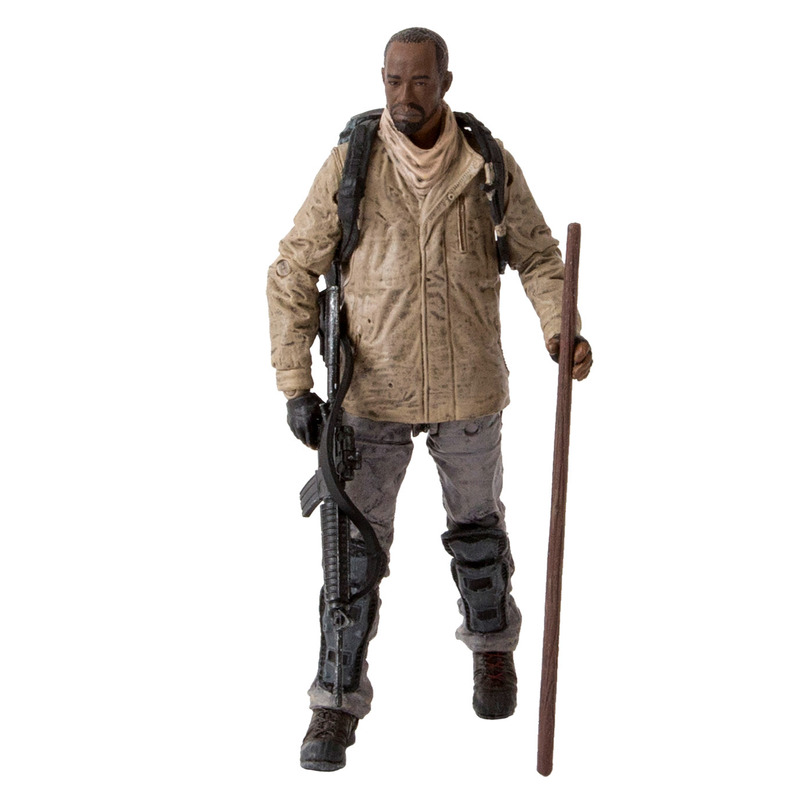 The Walking Dead TV Series 8 Morgan Jones Action Figure 2 will be available November 2015 but it can be pre-ordered now for $14.99 at Entertainment Earth.